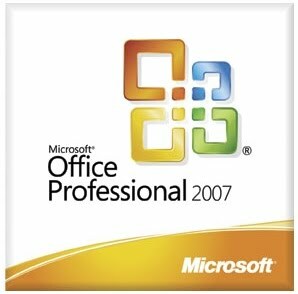 If you have upgraded to Office 2007, you know that some changes were made. In fact, it takes a little time to get used to finding things in different places. Don’t give up! You’ll end up liking it better than the previous version. You probably know that if you want to get to the place to change the margins, you click on Page Layout. If yuo want to change to a different view, you click the View tab and make your choice. What you may not know is, you don’t have to click any of the tabs. Just put your cursor anywhere in the top section of the page, and scroll your mouse wheel. You can scroll right to the tab you want to use. Not exactly earth-shattering, but you learned something new today anyway! We nerds have a different sense of humor than most of the population. If you don’t get it, that’s okay. Intel demonstrates that fact in this commercial. when each was 6 months old ! At…..13, 11, 9, 2 years of age today…..all are Computer literate……..except the boy! their father, my Son…..is a WebSite/Graphics.Designer !!! they each in heir own right…..are Creative and very good "Drawers"
with many prizes on their Shelves.